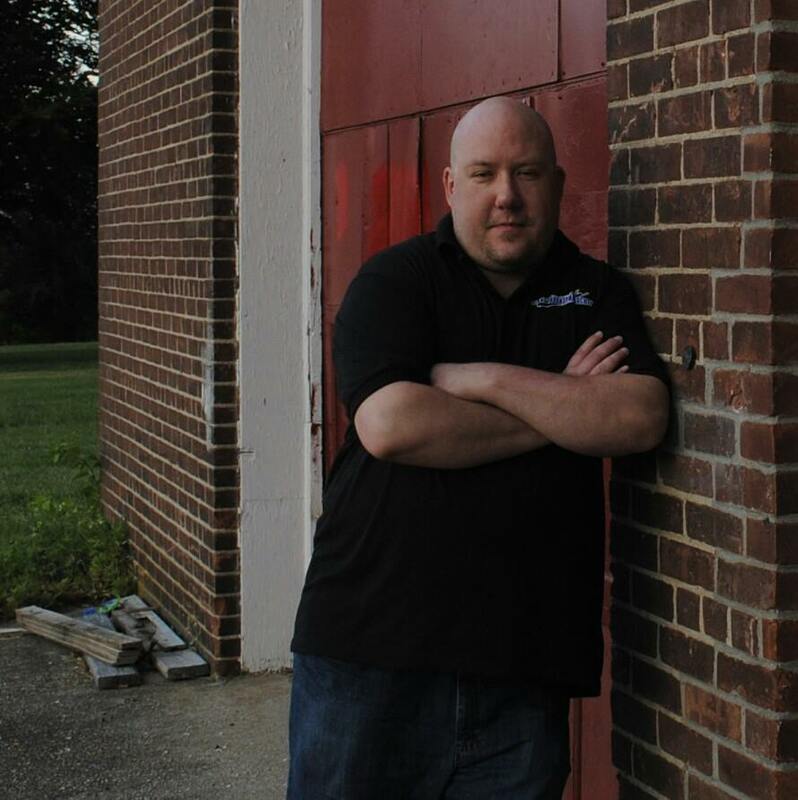 Matthew J Haas is currently the Co-Founder and Case Manager of the Island Paranormal Society. He is the Co-Host of a popular online podcast called Paranormal Talk Radio. Matt became a serious and passionate Paranormal Researcher around the late 90’s. He’s been Investigating the Paranormal around 20 years. Within those 20 years, Matt also has the love to teach about the Paranormal as he has been lecturing and speaking at conferences for over 10 years. Mr. Haas has made appearances at well-known events such as Pennhurst Para-Con 2, The 30th Haunting Anniversary Paranormal Symposium of Geneseo College, Epicon 2 Cavalier Historic Hotel Virginia Beach, Gettysburg Ghost Conference and many more. His investigating style is with the use of critical thinking, collecting and analyzing data through technology.